$564.00  $584.25 each List: $779.00, You Save: $215.00! 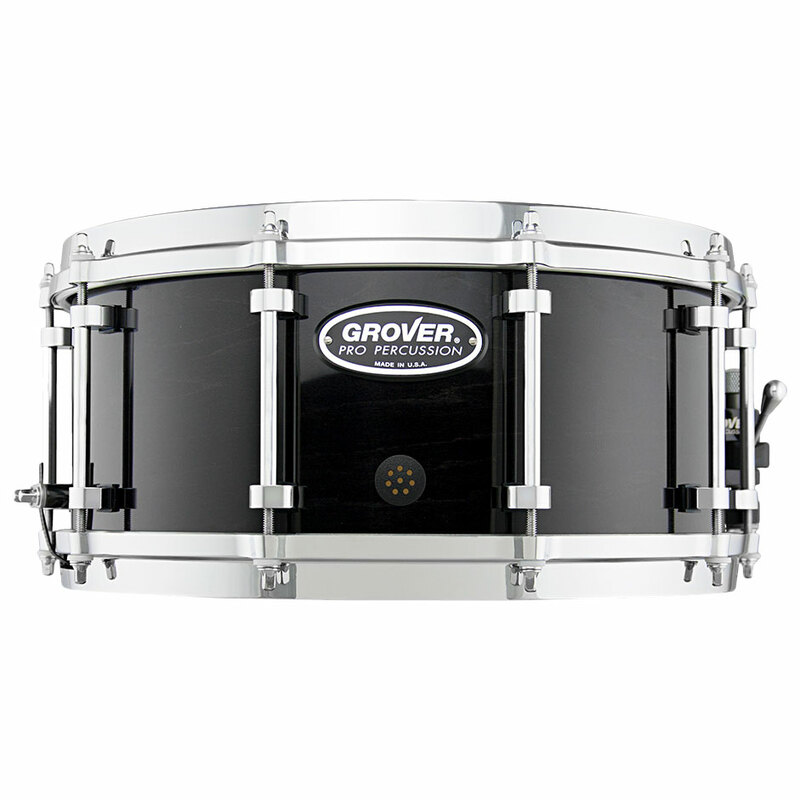 The Grover Pro 6.5" x 14" G1 Symphonic Snare Drum is an excellent choice for high schools, universities, and professional musicians who want a great-sounding drum without having to deal with the fine-tuning and moving parts of a complicated snare strainer. 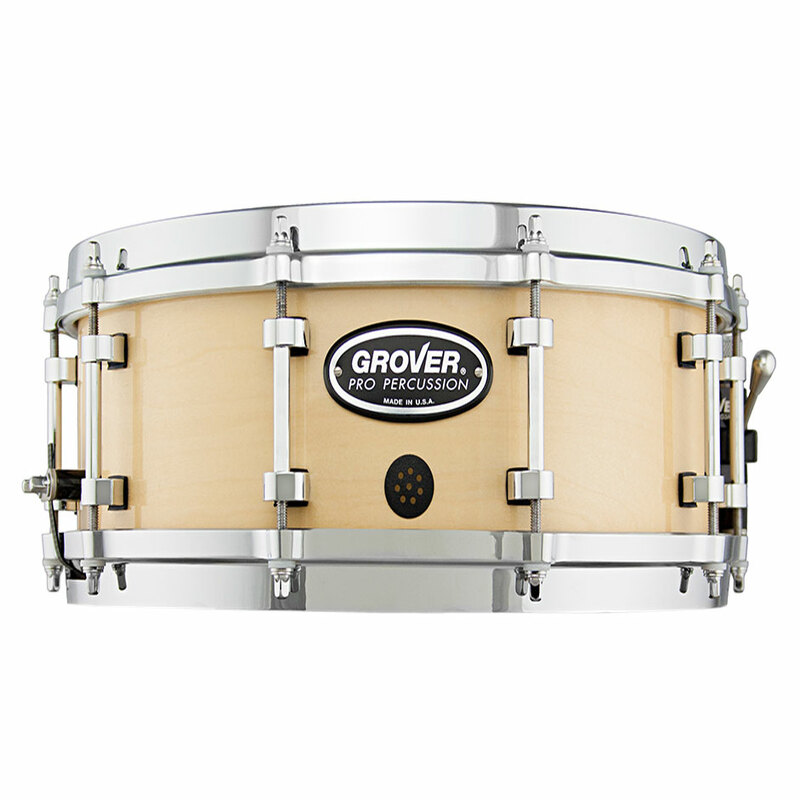 Its size gives it a lot of power and lower tuning possibilities.